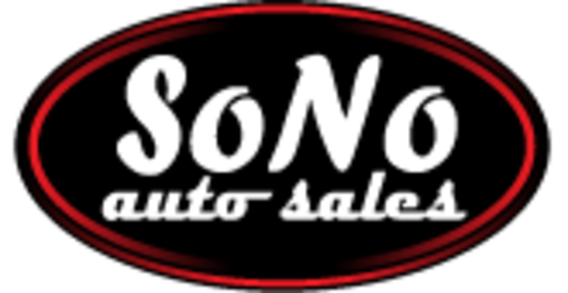 Auto Services Company, Inc.� has a nationally recognized name and an excellent reputation that dates back to 1986. Claims are handled by the toll-free service lines. Claims are paid directly to the repair facility, eliminating the need for you to pay for your repairs and then waiting to get reimbursed. The wide range of terms and levels of coverage gives you the flexibility to pick a plan that meets your needs and your budget. ASC is accepted by most major lending institutions, which allows you to finance our contract with your vehicle purchase. No matter where you are, or when you need it, emergency assistance is as close as your phone. The roadside assistance program is included on every agreement offered. You get 24-hour emergency towing, battery jump-start, flat tire assistance, fuel delivery, and other helpful services all with one toll free call. The reason for the assistance does not have to be an item covered under our mechanical protection plan. Coverage is available up to the NADA value of your vehicle. Engine: Crankshaft & bearings, oil pump, pistons, rings, connecting rods & bearings, push rods, rocker arms/shaft, hydraulic lifters, intake and exhaust valves and springs. Engine blocks covered if mechanical failure was caused by above-listed parts. Steering: Power steering pump, steering gear housing and its internal parts and rack and pinion assembly. Electrical: Battery, voltage regulator, alternator, wiper motors, wiper module, window motors, ignition module, and coils, engine operation computer, distributer, starter, starter solenoid, seat motors, door lock actuators, manually operated switches for above-listed parts. Limited to fifty percent parts & labor.